Los Angeles County is located in Southern California, along the Pacific coast, between Orange County and Ventura County, and North of San Diego. Every year people hire moving companies and head out West to Los Angeles. After they've unpacked all the boxes and settled into their new homes those who enjoy doing so might start to wonder where in Los Angeles they can go hiking. The primary hiking pages for the Los Angeles region can be found on the Southern California Hiking site. 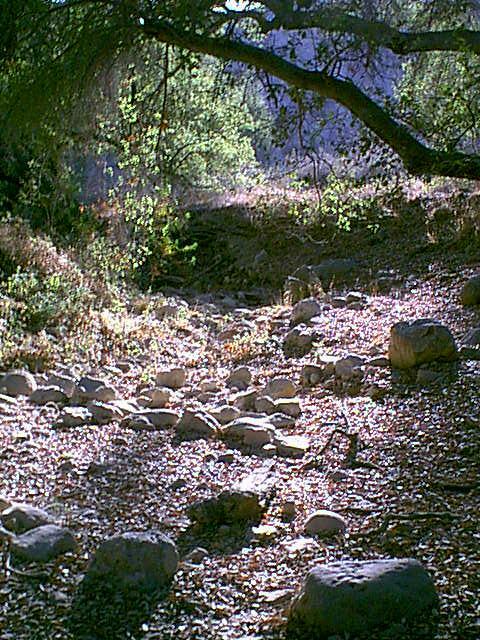 This page includes links to some of the information from the Southern California hiking pages that are specifically relevant to hiking in Los Angeles County. A Day Hikers Guide to Southern California, John McKinney, 1998 - This is an excellent guide for the beginning hiker. It provides good directions and tips but is certainly not comprehensive, omitting several popular hikes. 101 Hikes in Southern California,Jerry Schad, 1996 - This book has been described as the classic book on Southern California hikes. It has accurate directions and good descriptions of the hikes and covers a wide range of hikes from the easy to the strenuous. Trails of the Angeles: 100 Hikes in the San Gabriels, John Robinson, 1998 - This book has been described as the classic book for hiking in the San Gabriel mountains. California Waterfalls, Ann Marie Brown, 2000 - This book describes mpore than 200 waterfalls in California, quite a few of which are in Southern California. While many of these Southern California falls are small during the dry season near the end of the summer, in early and mid-spring they can be quite a sight.